blossom says.... HUH?!. 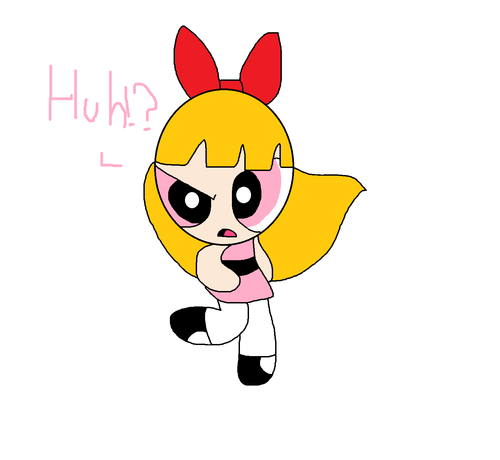 HD Wallpaper and background images in the Blossom (powerpuff girls) club tagged: photo.